Scorpio as a astrological sign, depicted as a beautiful constellation and nebula. Loopable animation. hd00:11Stars sky turning space looped animation. Shine in space on a dark red background. Beautiful night with twinkling flares spotlights. HD 1080. More sets footage in my portfolio. hd00:12Abstract Red Background With Rays Sparkles. 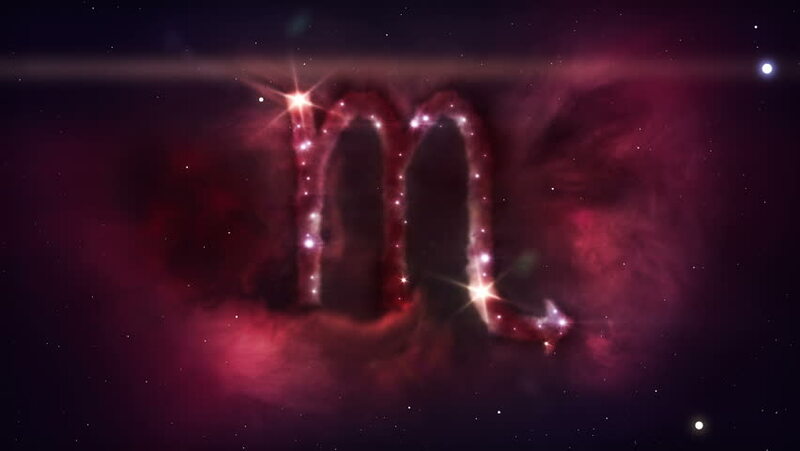 Animation red background with lens flare rays in dark background sky and stars. Seamless loop.